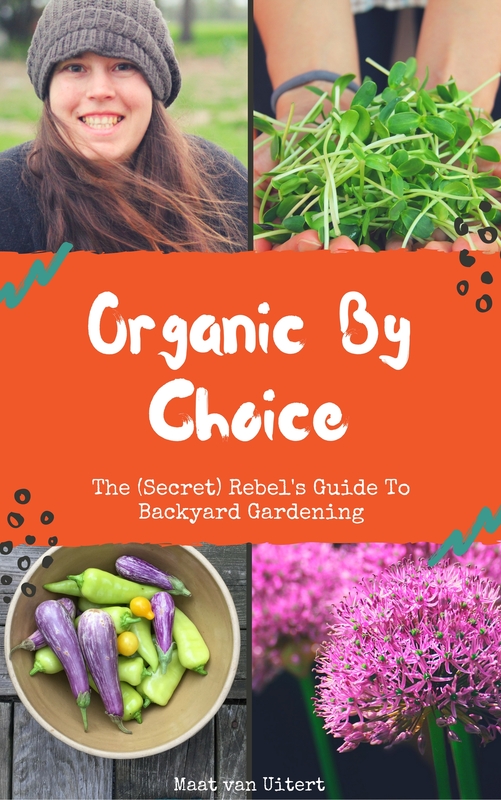 Organic By Choice: The (Secret) Rebel's Guide To Backyard Gardening is a book that's your guide to embracing your secret (or maybe not so secret?) rebel. It's more than a gardening book - it's the manual to a life not many people have the grit to try. 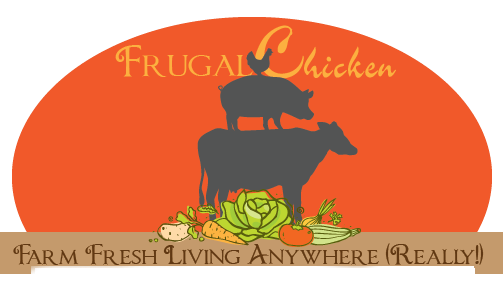 Your softcover edition of Organic By Choice will be delivered via USPS and ships within 5 business days. Buy here and save 60% off the list price of $24.99! Organic by Choice was an Amazon #1 Bestseller in the Organic Gardening category on its release date! Get the digital version for just $9!